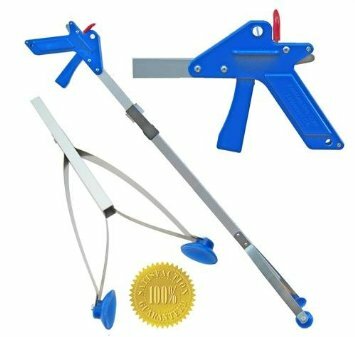 ArcMate Manufacturing Corporation is the major supplier in the USA of all kinds of reachers and grabbers. 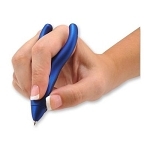 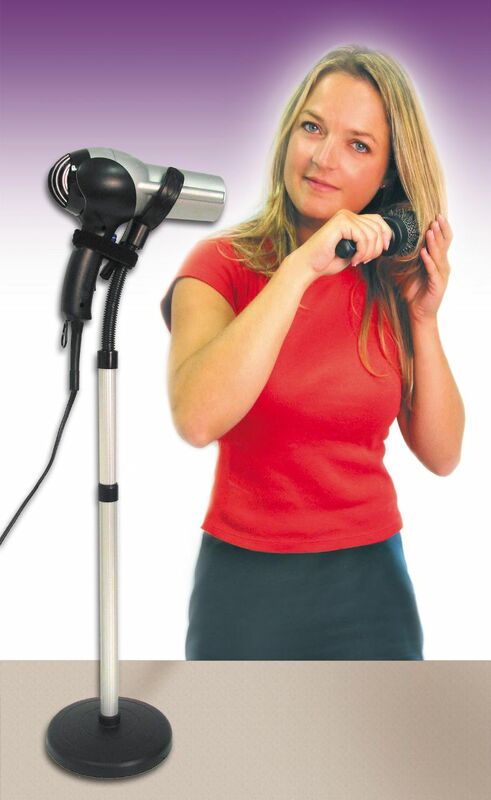 All over the world, many people, young and old, have found the EZ Reacher® handy. 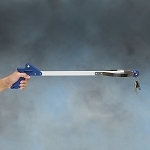 And ArcMate is the only manufacturer in the world that offers the guaranteed forever EZ Reacher. 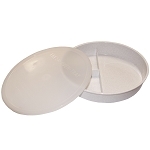 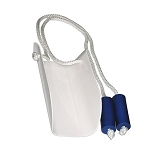 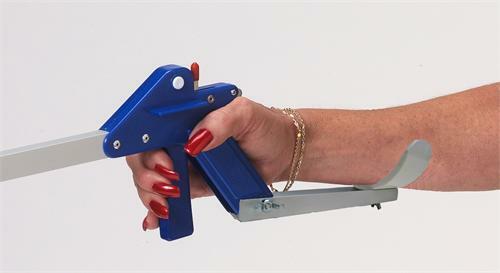 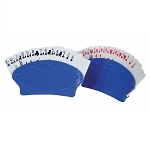 Arthritis Supplies is proud to offer reachers and grabbers made by ArcMate Manufacturing Corporation. 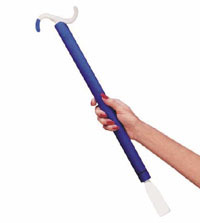 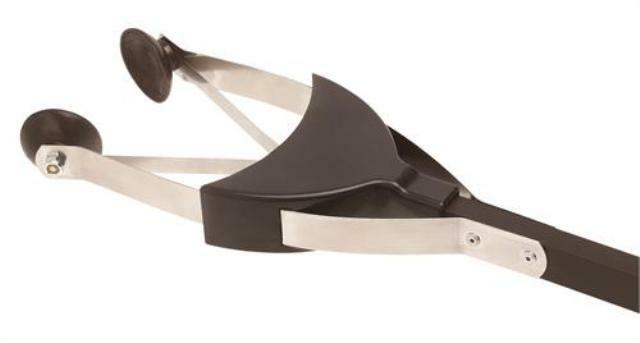 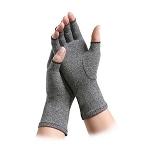 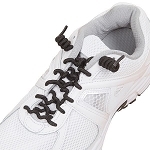 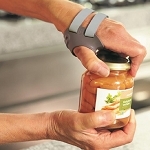 Helps EZ reachers grab and hold heavy objects.